Somewhere to be - where we can all come together, share our ideas, our inspiration, our varied and mixed cultures, our individual ways of being. And that friends - is us - Walton Collective. The glue that binds us is our Te Awamutuness. (and coffee). Walton Collective is an organisation that lives in the Burns Building (1932) in Te Awamutu, NZ. An eclectic architectural masterpiece that weaves from main street of the town through to Walton Street, offering a variety of spaces for lease for businesses who want to be part of the collective. The space offers a mixture of food, retail, creative, art, social and music. Each space is very unique. From rustic, through clean whites with plywood to classic 1930’s interiors, Walton Collective is an adventure. Our co-existence is what drives each business to be better. In this space collaboration is encouraged, supporting each other is essential and work life balance is the highest priority. Walton Collective is excited about our growth and ultimately loves the thought of attracting more great NZ creatives. Walton Collective - serious fun. Four creative business's - one space. 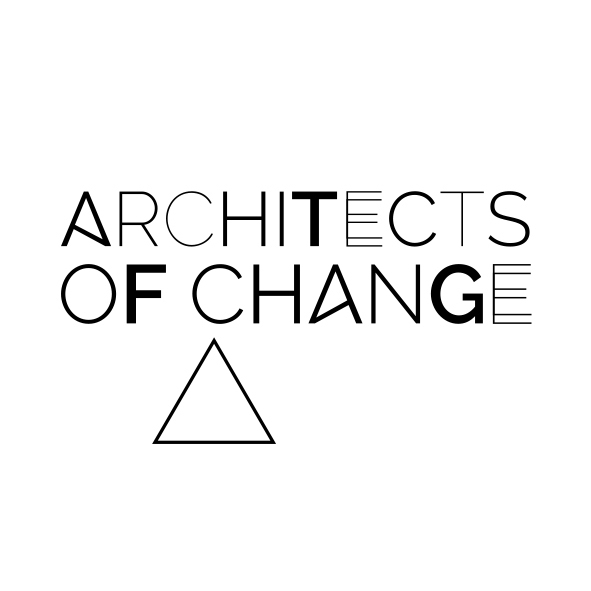 Architects of Change (Carl Sheridan), Big Kid Film Productions (Chris + Erinna Lane), Design on Q/ Illustrated Publishing + Kuwi the Kiwi (Kat Merewether). Walton Street Coffee. Walton Street Coffee is a place to hang out, to eat fresh, vegetarian, clean flavours that change daily. In the winter it is slow-cooked curries, daals and soups; in summer it is salads and smash. Concerts / Street Art / Exhibitions / Pop-up shops / Great Food / Great people. Coffee, made with rocket beans, organic milk or nut milk alternatives, hot and iced. Smoothies packed with goodness and live juice made with seasonal slow masiticated veges + fruit. Our menu is in black and white with daily specials that are dictated by the season + availability. The Walton Street Collective vision that unites food, music, design, film, fashion, culture and our community. OUR RECENTS: Lydia Cole, Avalanche City, Luke Thompson, Joseph & Maia, Josh Rennie-Hynes, Jack Carty, esk, Great North, Shannelee Ray, van der Wel & Eb & Sparrow, Liam Gerner, Mali Mali, Oh Mary, Little Lapin, Eden.